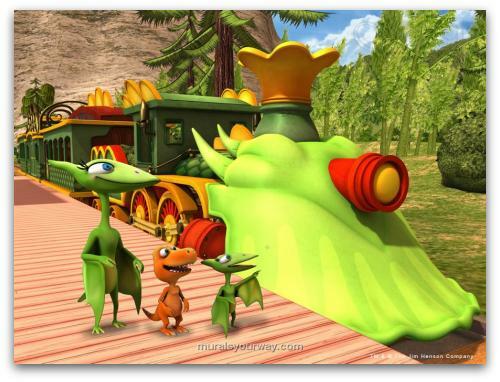 The EMMY®-nominated animated children’s series DINOSAUR TRAIN®, will kick off season two with new “Nature Trackers” episodes premiering November 14-18, 2011 to encourage preschoolers to get outside, get into nature and make new discoveries. 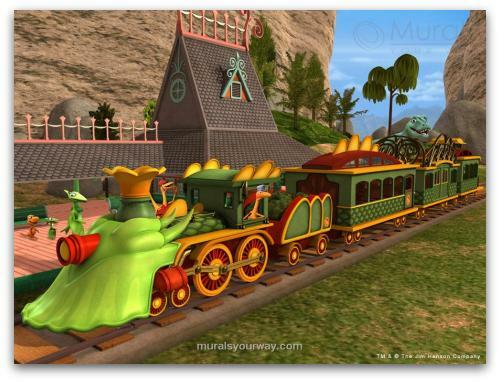 DINOSAUR TRAIN is an educational and inspiring preschool series that has been a prominent source of fostering early childhood development while entertaining hundreds of thousands of 3-6 year olds since it premiered in 2010. 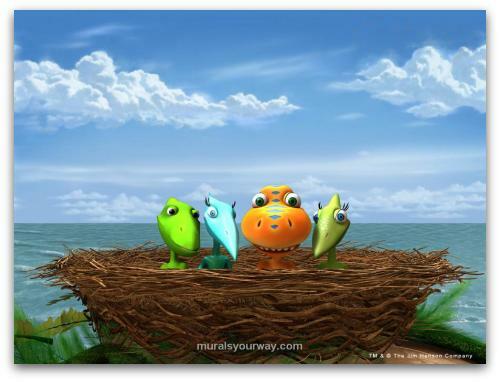 The series mission is to introduce all kids to the joy of paleontology and discovery. “Nature Trackers” has a special focus on inspiring its viewers to get into nature and make new discoveries in their own backyards and neighborhoods. The four-episode run begins with Buddy, Shiny, Tiny and Don building a beachside clubhouse, and the “Nature Trackers” club is born. The “Nature Trackers” club will be featured throughout season two of DINOSAUR TRAIN, and highlights activities such as respecting nature, observing creatures and plants, and collecting natural objects. Throughout the week of November 14-18, 2011 new storylines will follow Buddy, Shiny, Tiny and Don as they make their own discoveries in nature. 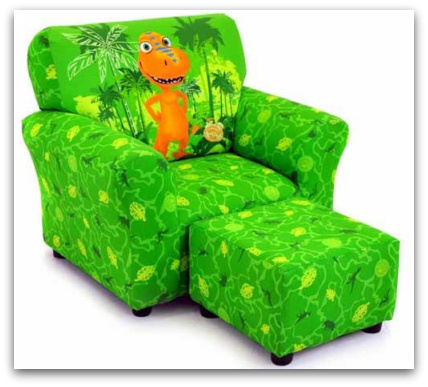 The Jim Henson Company is also encouraging DINOSAUR TRAIN fans to join the Nature Trackers club. 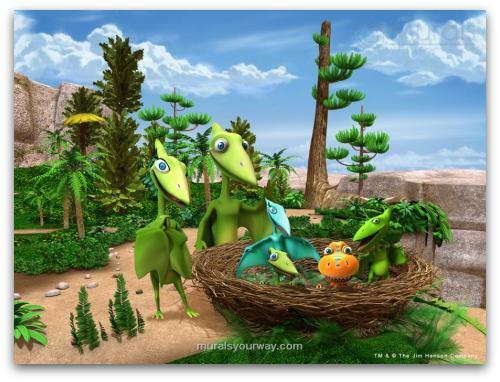 Each month, launching in November 2011, kids and their parents can visit pbskids.org/dinosaurtrain to see new monthly downloadable “Nature Trackers” activities. 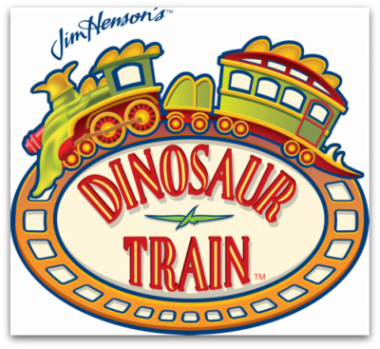 Once an activity is completed, fans can mail in proof of participation to The Jim Henson Company to receive a free DINOSAUR TRAIN gift celebrating their achievement.